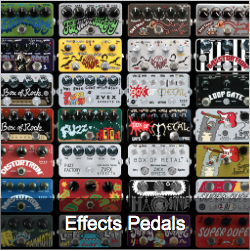 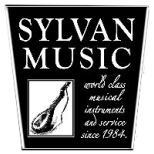 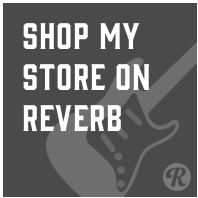 Welcome to Sylvan Music of Santa Cruz, California. 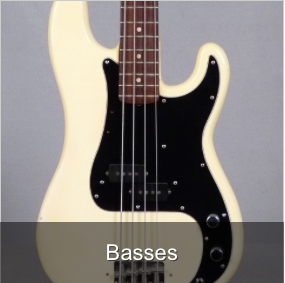 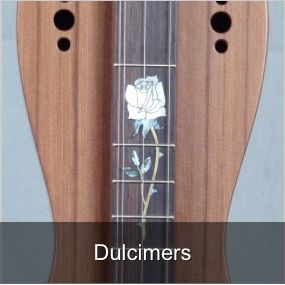 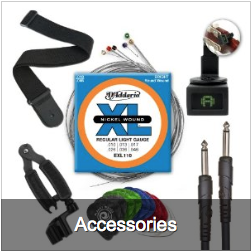 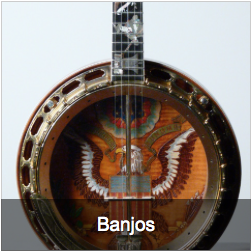 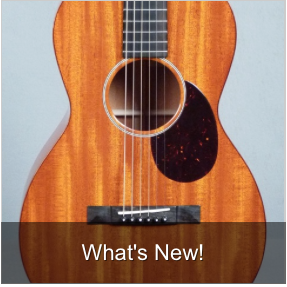 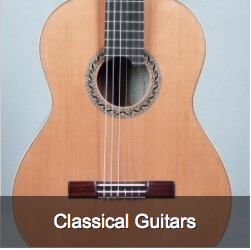 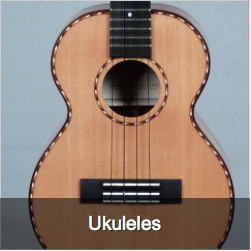 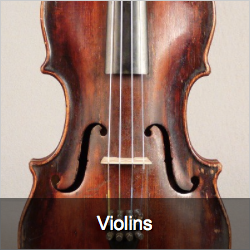 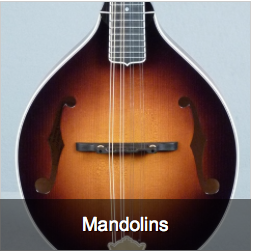 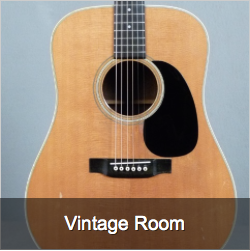 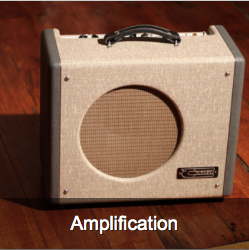 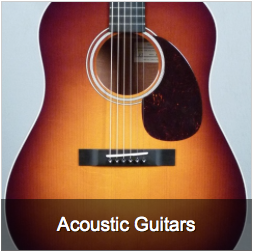 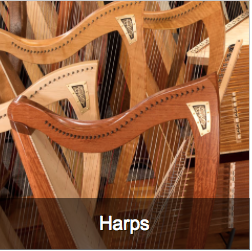 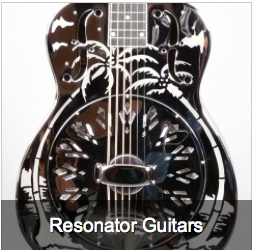 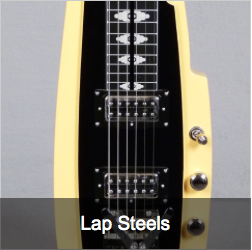 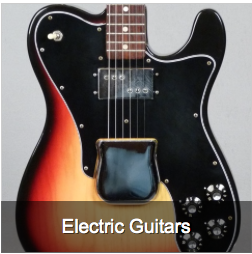 We specialize in all levels of new & vintage acoustic & electric stringed instruments. 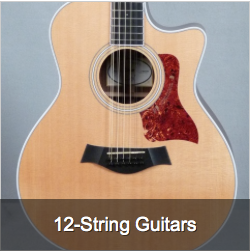 Proudly featuring Santa Cruz Guitar Company guitars!